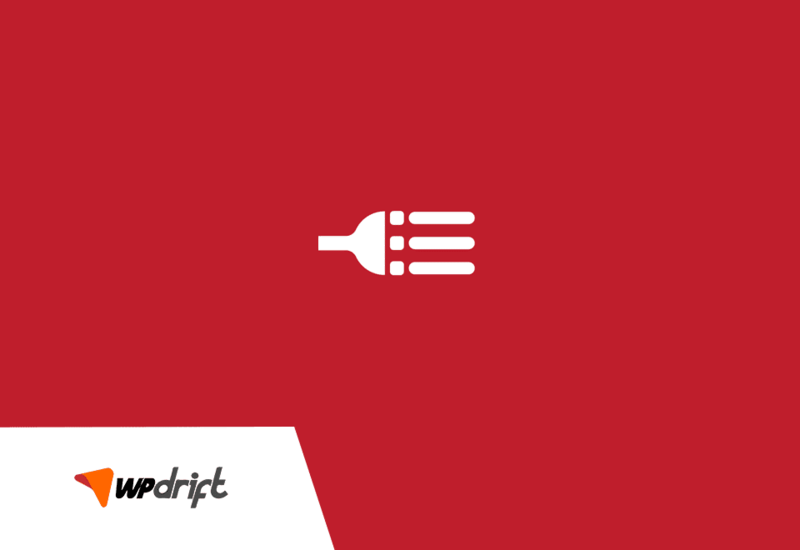 WP Restaurant Listings is a lightweight restaurant listing plugin for adding restaurant listing functionality to your WordPress site. Add, manage, and categorize restaurant listings using the familiar WordPress UI. Searchable & filterable ajax powered restaurant listings added to your pages via shortcodes. Frontend forms for guests and registered users to submit & manage restaurant listings. Allow restaurant listers to preview their listing before it goes live. The preview matches the appearance of a live restaurant listing. Searches also display RSS links to allow restaurant seekers to be alerted to new restaurants matching their search. Allow logged in listers to view, edit, or delete their active restaurant listings. Developer friendly code — Custom Post Types & template files.